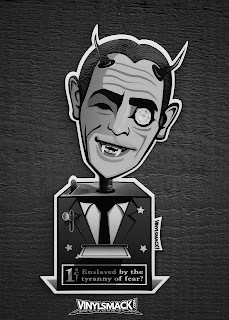 From the makers of Vinylsmack.com comes this great mash up of Rod Serling with the Nick of Time Fortune Telling Machine from "The Twilight Zone". 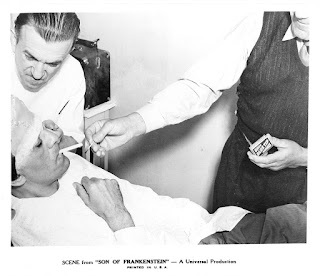 Master Make-up Man Jack Pierce works on Boris Karloff for "Son of Frankenstein". 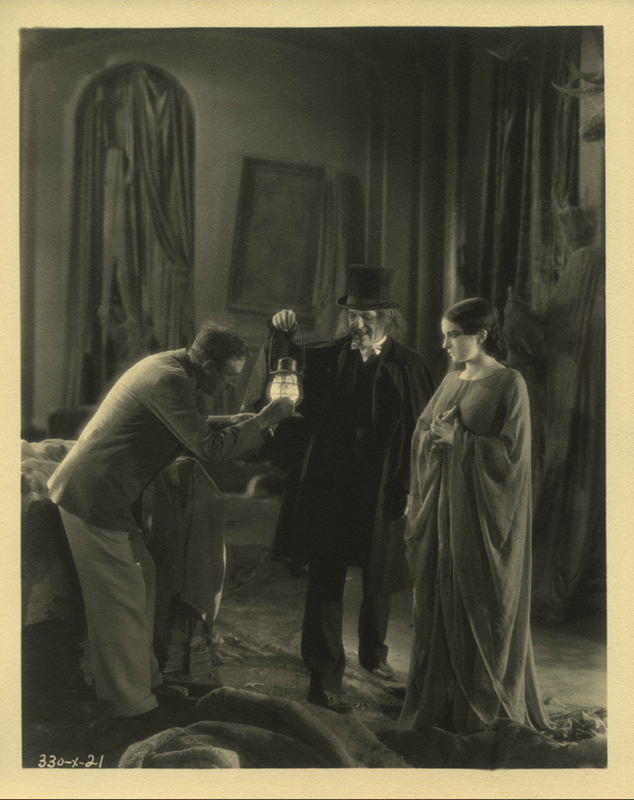 On the set of "London After Midnight". 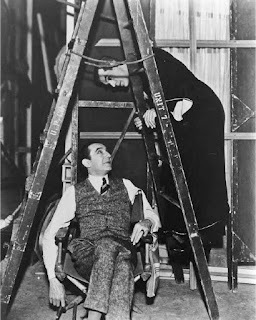 Bela and Boris between takes on the set of "The Black Cat". 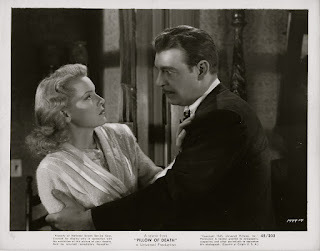 Lon Chaney, Jr. and Brenda Joyce in "Pillow of Death". 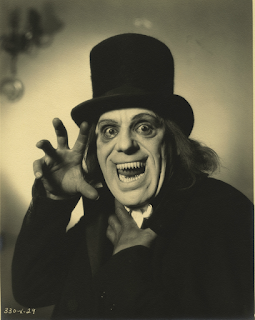 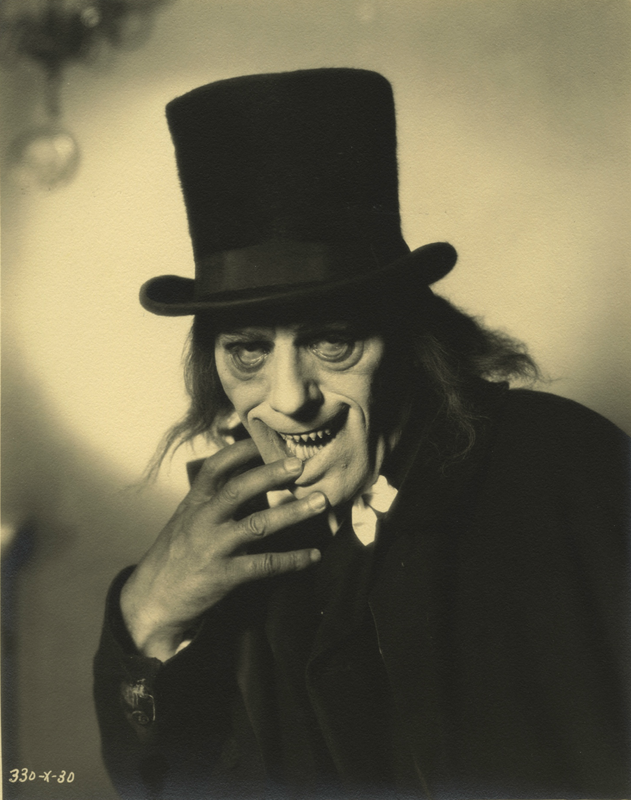 Here's Lon Chaney from "London After Midnight". 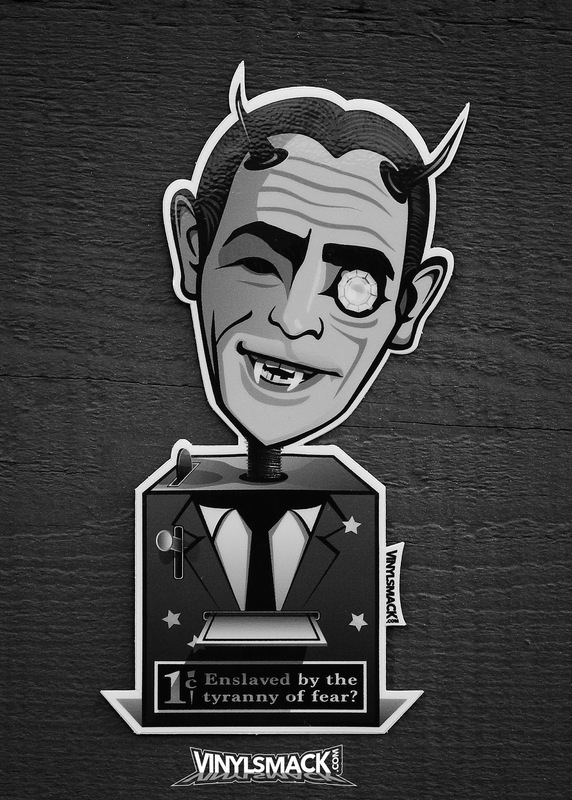 But Where Are The Records? 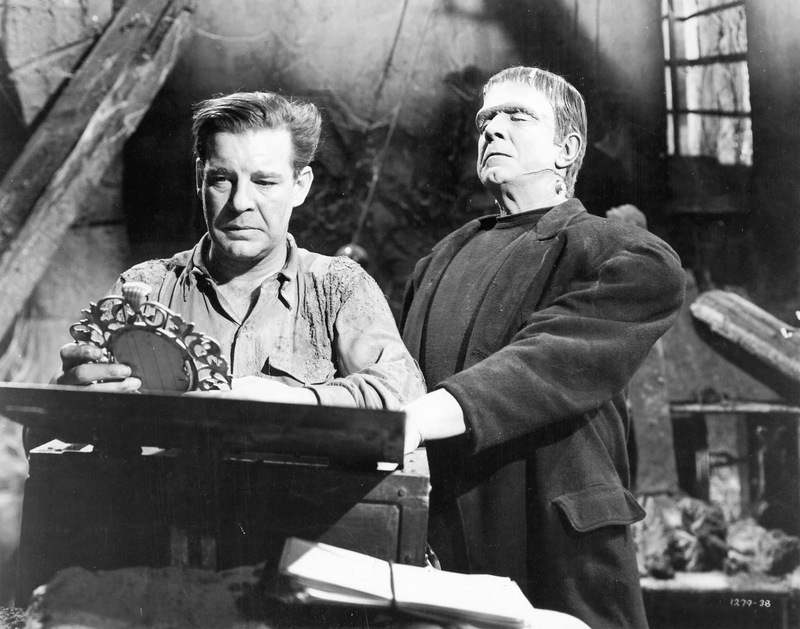 While searching for the Frankenstein Records, Larry and the Monster come across the portrait of Elsa Frankenstein. 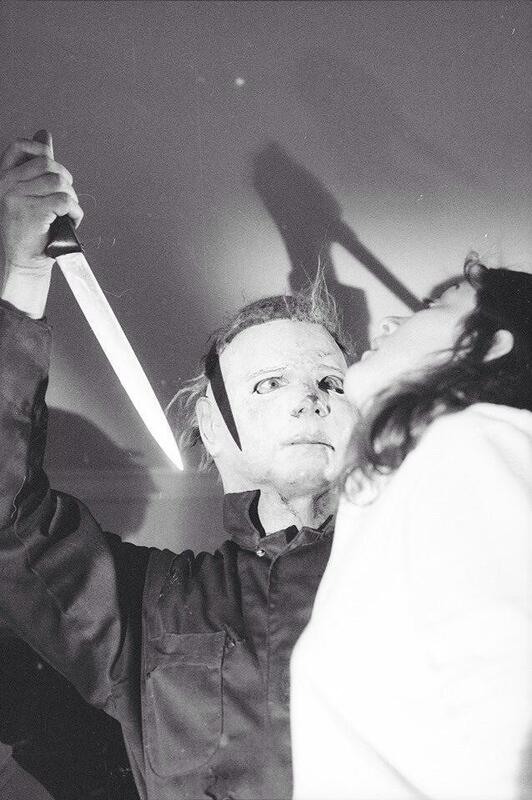 Michael Myers finds a new victim in "Halloween II". 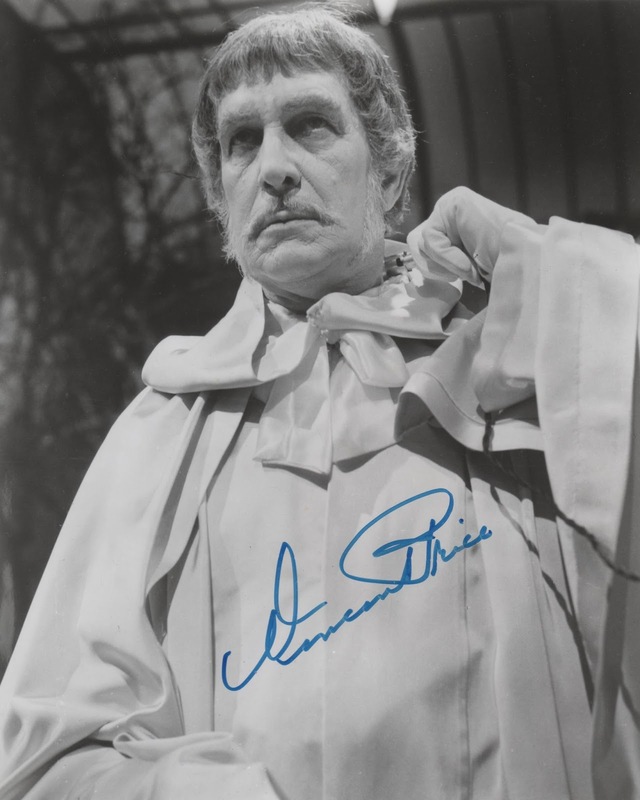 Vincent Price from "The Abominable Dr. Phibes". It's Lon Chaney from "London After Midnight". "Put Down That Piece of Wood!" 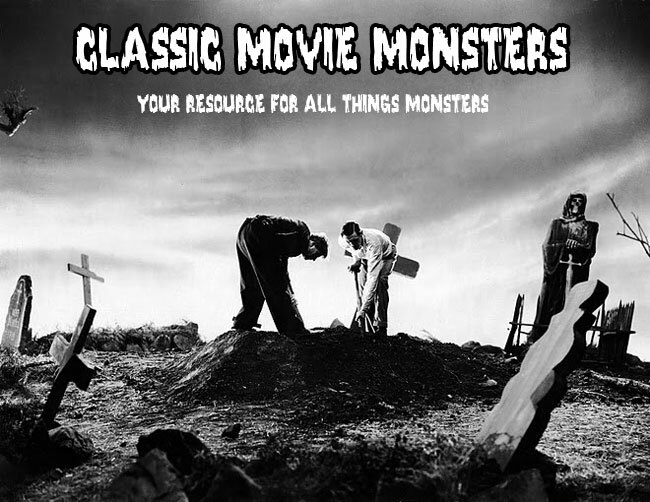 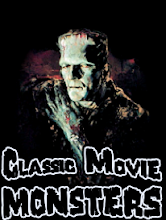 Larry Talbot disarms the Monster with his charm in "Frankenstein Meets the Wolf Man".